Yellow and orange bubble particles emitting from top while slowly fading into black background. 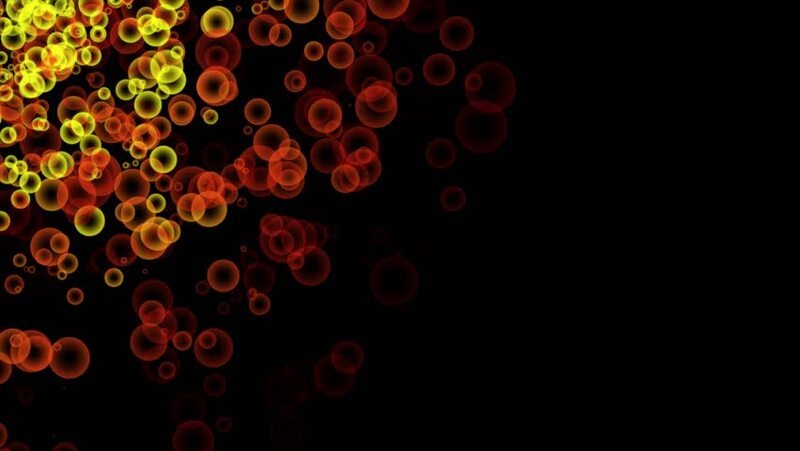 4k00:25Yellow and orange bubble particles emitting from top while slowly fading into black background. 4k00:104K HD retro background animation with various circle shapes which can be used in various works for religious, fashion and celebration.